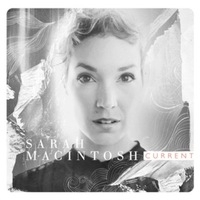 New to the Integrity family, but definitely not new to the music scene, Sarah MacIntosh reemerges with a refreshing release called Current. Best known as the lead singer for Chasing Furies, MacIntosh was also a worship leader at Horizon Christian Fellowship in San Diego, Calif. She currently uses her musical gifts—and the songs on her new album—to partner with local churches around the world. Her goal is to encourage churches in community building, so they can better serve the cities in which they’re planted. 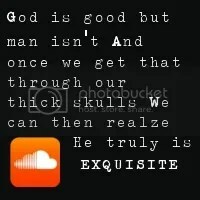 The songs on Current provide the perfect, encouraging soil from which a connected community can grow. From brazen praise and worship to raw lamentations, the album resounds the themes of joy and pain, all wrapped up in the redeeming and rescuing love of God.